Leatherwood Mountains Homes and Land Sales, LLC sells exclusively Leatherwood Mountains properties. Our listings of both homes and tracts of land range from 1 – 25+ acres in a low density mountain environment. 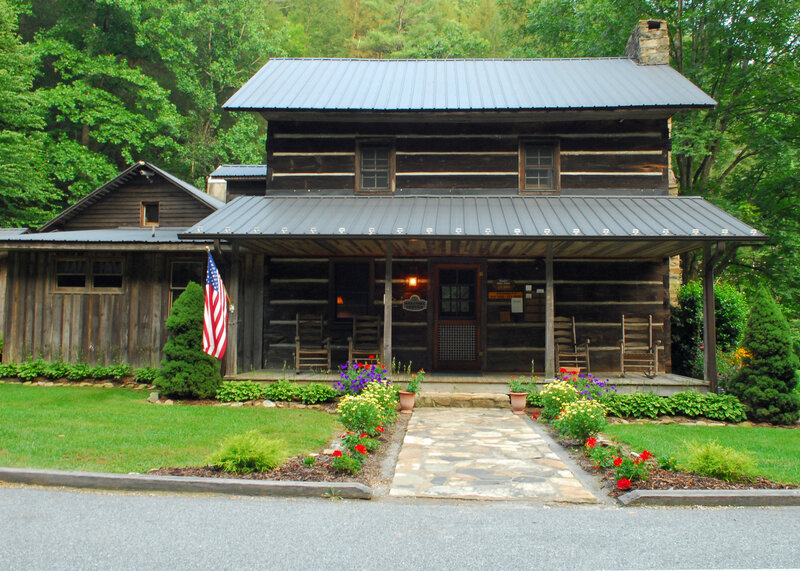 Established in 1985, Leatherwood Mountains has a sales history that is tried and true. Leatherwood is 96% SOLD OUT of the 300+ tracts that are currently included in Leatherwood Mountains. Additional exclusive listings will be released soon. Along with many other excellent features (please explore the rest of our website), Leatherwood’s record of solid sales helps confirm this development has stood the test of time and continues to be extremely desirable real estate. We have a very personal connection with the properties we offer, as our agents are not only property owners, but also full-time residents. We work very hard to assist our customers in finding that perfect mountain dream home or ideal piece of property. Confident that we know every aspect of this community and development, we can immediately answer any question a future buyer may have about the property and development specs, history of the community, amenities available, and the future of Leatherwood. We want our future neighbors to be completely satisfied with their choices. Please call toll free 800.4NC.MTNS (800.462.6867) to speak with our sales personnel (we are repeatedly told their low-key and sincere approach is very much appreciated) … or contact us via email. . . or better yet, come by our sales office located just inside the main entrance to Leatherwood Mountains in the Old Historic Hendrix home place.